This Linux kernel change "perf/x86/intel: Delay memory deallocation until x86_pmu_dead_cpu()" is included in the Linux 4.9.156 release. This change is authored by Peter Zijlstra <peterz [at] infradead.org> on Wed Dec 19 17:53:50 2018 +0100. The commit for this change in Linux stable tree is bd10eb8 (patch) which is from upstream commit 602cae0. 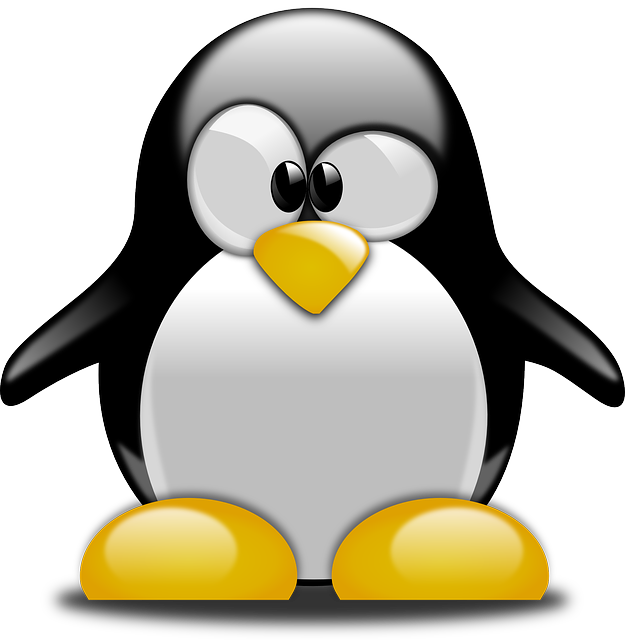 The same Linux upstream change may have been applied to various maintained Linux releases and you can find all Linux releases containing changes from upstream 602cae0. allocate the memory that was released in x86_pmu_dying_cpu(). notifier by moving the deallocation to intel_pmu_cpu_dead(). a7e3ed1e47011 ("perf: Add support for supplementary event registers"). Fixes: a7e3ed1e47011 ("perf: Add support for supplementary event registers").